Apple has finally confirmed the date of the launch event of the much-anticipated special anniversary edition of its iPhone. The company has sent out the media invites and confirmed September 12 as the official launch event of the Apple iPhone 8. Also, the Apple iPhone 7s and iPhone 7s Plus will be unveiled alongside. The launch event will be held at the new Steve Jobs Theater, Cupertino, California. 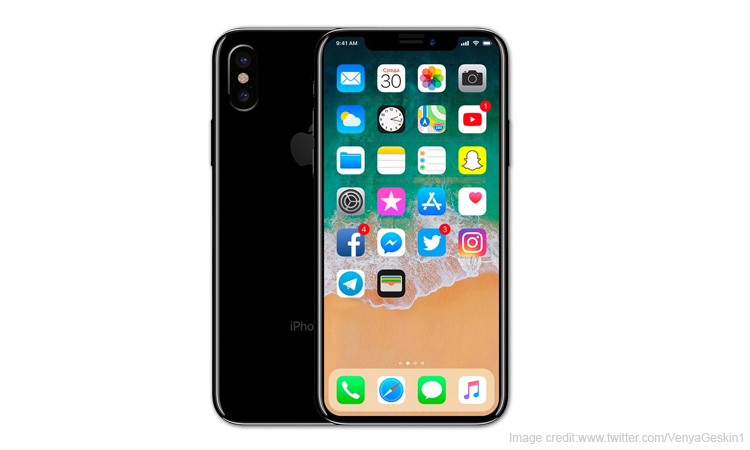 The Apple iPhone 8 is believed to come with an all new unique design. 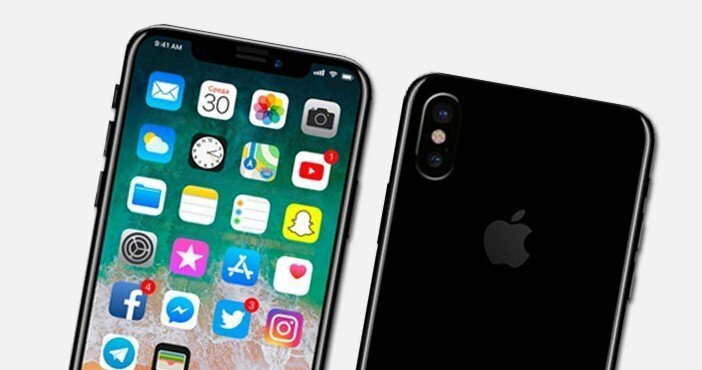 Alternatively, the Apple iPhone 7s and iPhone 7s Plus will be the successor to the existing iPhone 7 and iPhone 7 Plus smartphones. Moreover, the tech giant is likely to introduce a new Apple Watch that will come with cellular connectivity on board. The Apple iPhone 8 is likely to bring major redesign. Both front and back of the device will have glass cover along with metal frames. The upcoming Apple mobile will ditch the physical home button and opt for a virtual home button placed under the glass cover on the display. The fingerprint scanner positioning is expected to be given at the Apple logo on the rear panel. The handset will have an OLED display which will be the first time for any iPhone to have such display. Presently, the company employs IPS LCD technology. 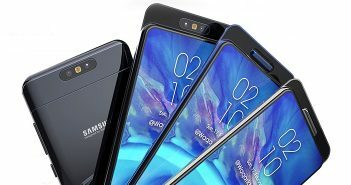 The phone will ensure very thin bezels just like most of the high-end Android mobiles in that are available in the market. 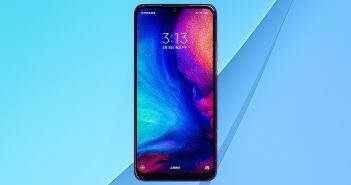 Moreover, the display size is expected to be more than 5.5-inch. The new Apple iPhone will offer a dual camera setup at the rear. 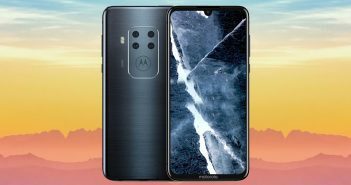 The dual camera module will encompass one regular lens while the other one will be a telephoto lens that assists in zoom photography and portrait mode. The 3D face recognition feature could be there in iPhone 8 which will take the unlocking of the device to a new level. Furthermore, The upcoming Apple mobile is expected to have wireless charging support. The Apple iPhone 8 will run on iOS 11. It will incorporate an Apple A11 processor which will be the next gen chipset from the company. 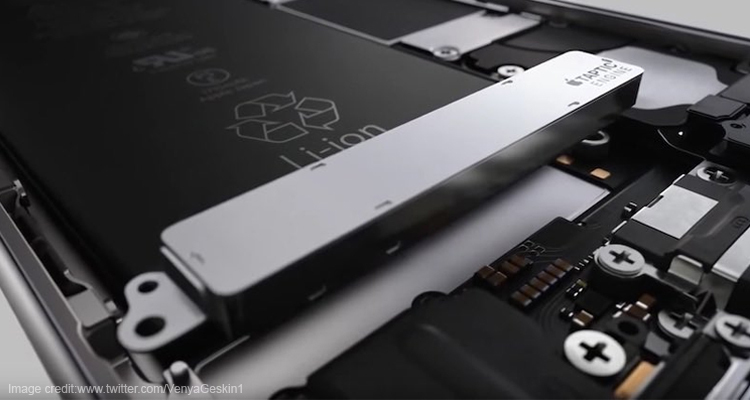 The existing iPhone 7 and iPhone 7 Plus utilises A10 processor. The new iPhone is likely to be priced around $1000 (roughly Rs 64,000). However, the price could go near to or even above Rs 1 lakh.